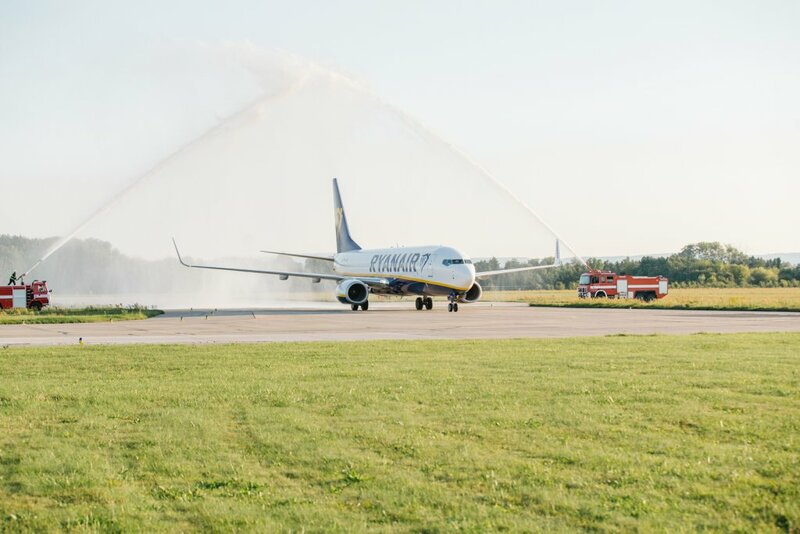 Ryanair, Europe’s No.1 airline, today (15 Mar) launched its first flights to Turkey with two new routes to Dalaman from Dublin and Bratislava. Both routes will operate once a week from June, as part of its Summer 2018 schedule, and go on sale today from the Ryanair.com website. “Ryanair is pleased to announce our entry into the Turkish market, initially with two routes to Dalaman from Dublin and Bratislava commencing in June. Both routes will operate once a week as part of our Summer 2018 schedule, and go on sale today from the Ryanair.com website.